The bench headed by Chief Justice of India (CJI) Ranjan Gogoi and comprising Justices Deepak Gupta and Sanjeev Khanna, was hearing a petition filed by an advocate who had contended that public money cannot be utilised for creating own statues and for propagating the political party. 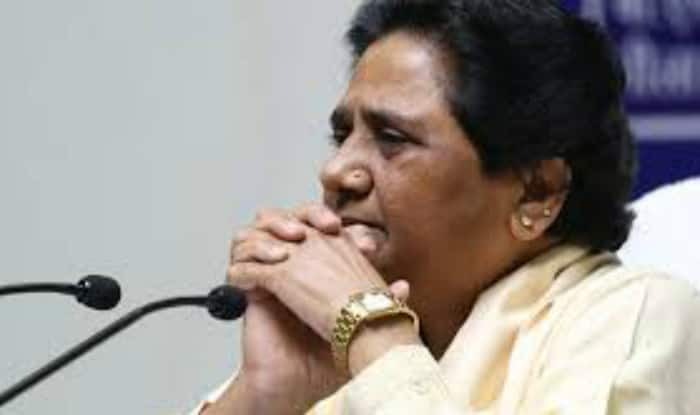 New Delhi: The Supreme Court on Friday asked Bahujan Samaj Party (BSP) supremo Mayawati to pay back all the public money spent on erecting her statues and those of elephants – the party symbol – at parks in Lucknow and Noida to the state exchequer. The bench headed by Chief Justice of India (CJI) Ranjan Gogoi and comprising Justices Deepak Gupta and Sanjeev Khanna, was hearing a petition filed by an advocate who had contended that public money cannot be utilised for creating own statues and for propagating the political party. Next hearing in connection with the case is scheduled for April 2.